I had suddenly a toothache at one day on June. I went see dentist in hurry, the doctor told me that was cavity and need to be took off nerve. It was my 4th time to see doctor today, that's finished. It was very expensive,I also take out insurance $60 per month. If I went to see dentist in Japan, it would cost only $5. However, dentist gave me a ceramic crown. I have taken ceramic once in Japan, it took me around $3,000. By the way, there are bad tooth in my LEFT side of mouth, I think that's because of violin. 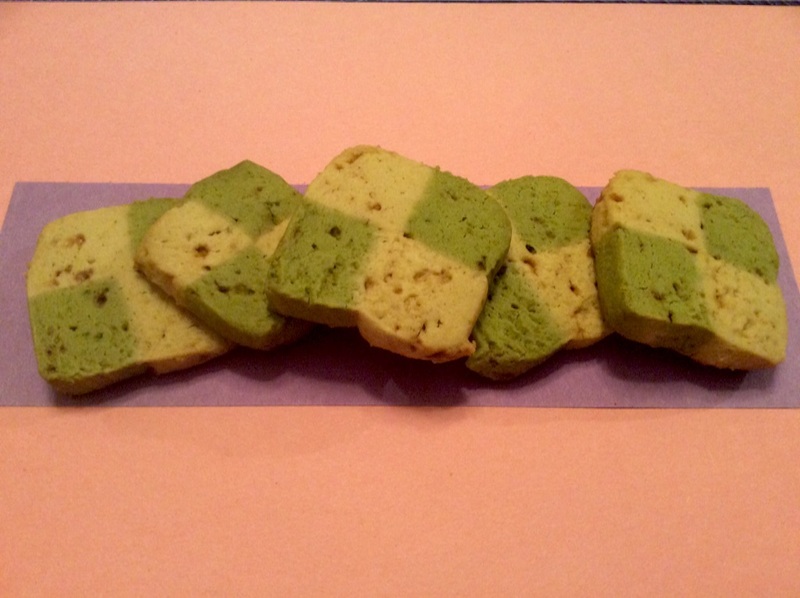 ギンガムチェックのクッキー。this is gingham check cookies.